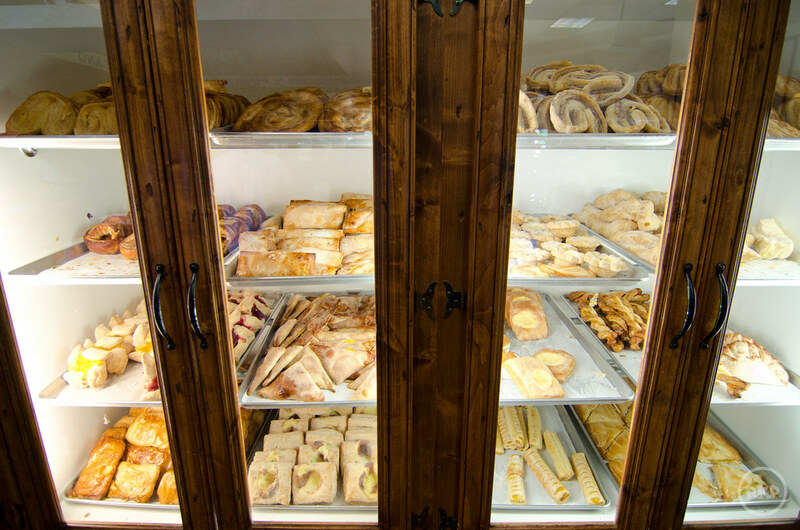 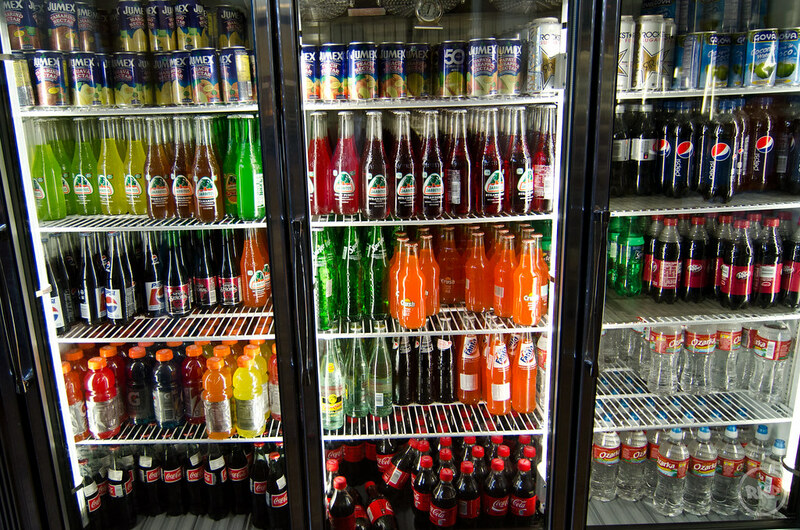 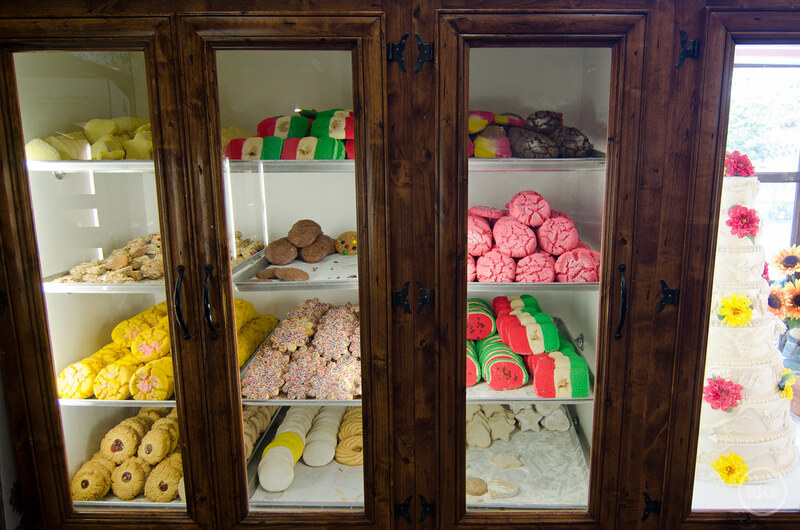 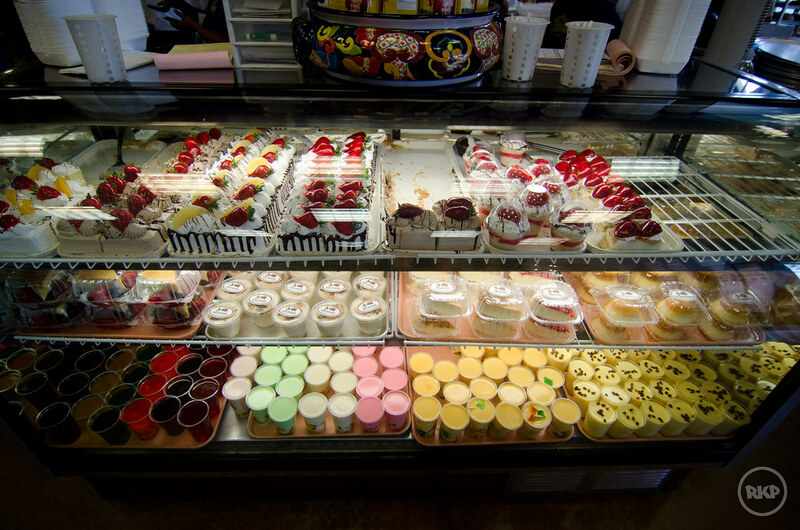 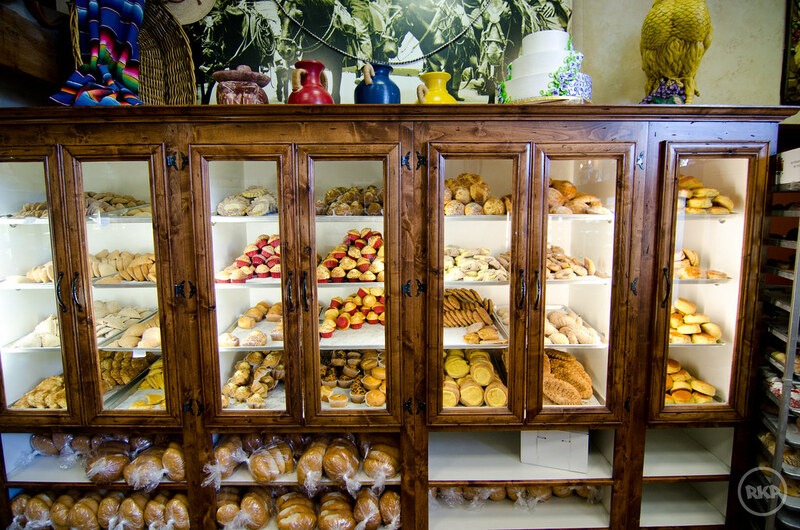 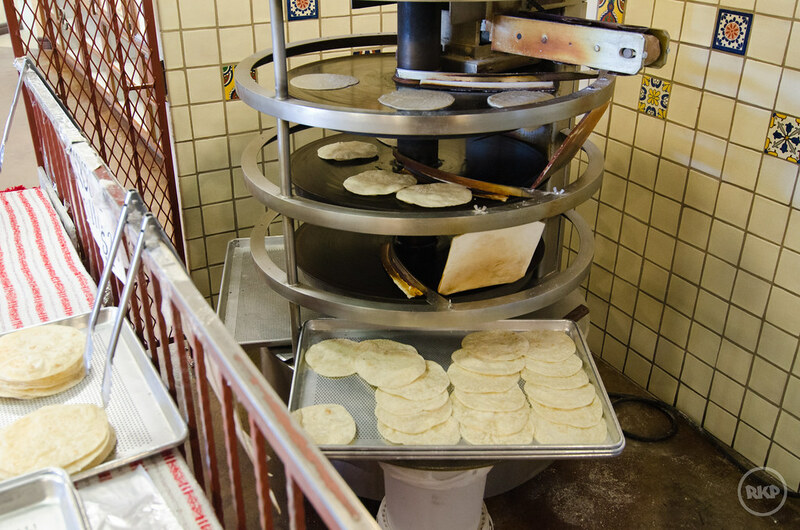 El Bolillo Bakery is one of the best bakeries in Texas. 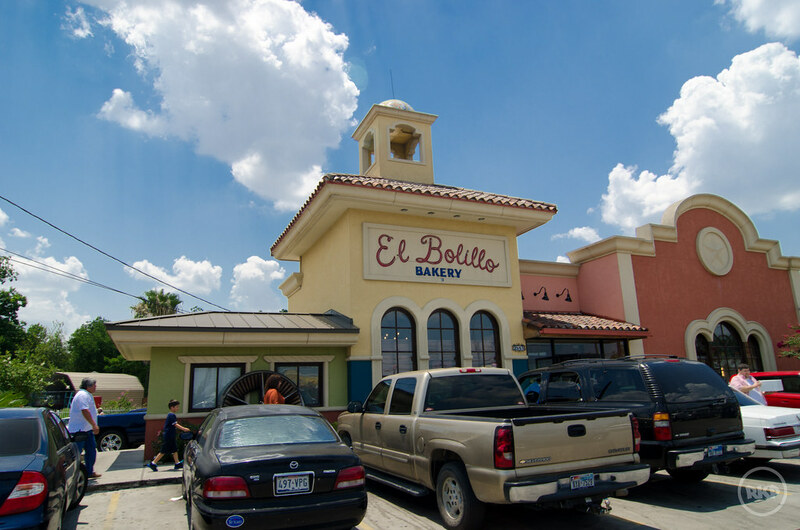 Located on Airline across the street from the farmers market, its never easy to find parking due to how busy the bakery is. 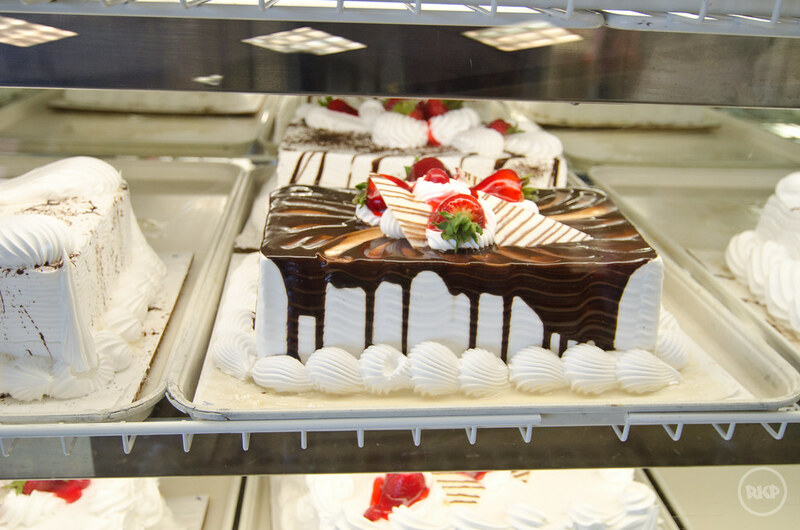 The tres leches cake is off the chain.